Gets you one game of bowling and your choice of a small pizza or burger! For only $5 more, get a second game and a drink too! 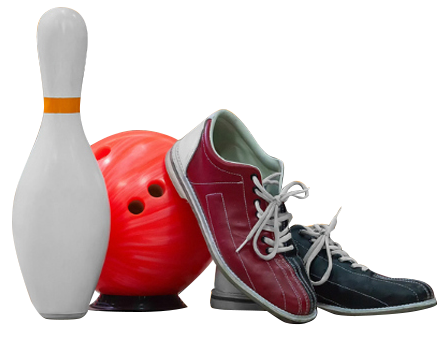 EARLY BIRD BOWLING | Mon, Tue, Wed, Thu, or Fri! Any game before 12pm is only $7.50 per person!